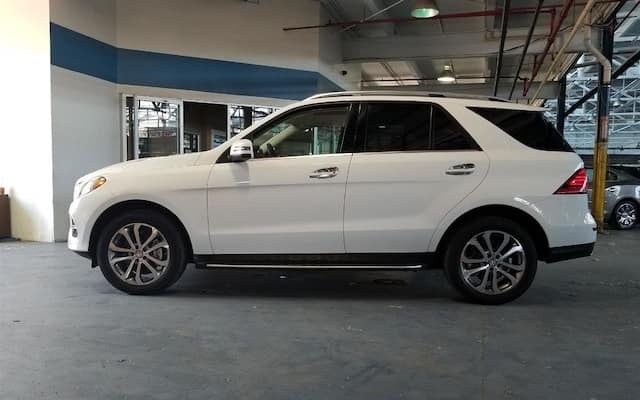 Where are Mercedes-Benz vehicles made? 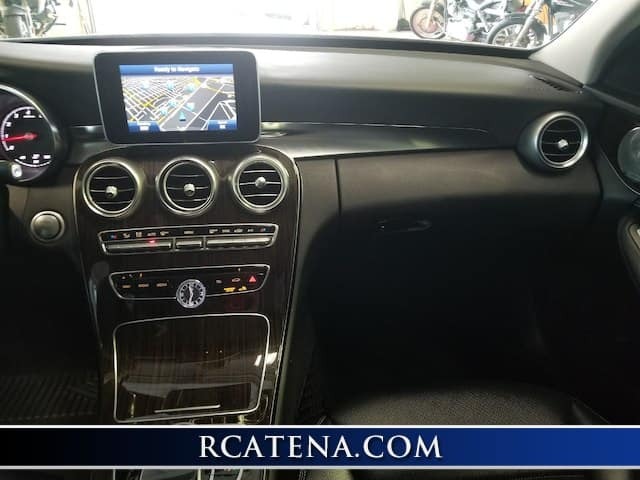 Whether you’re shopping for a new or used Mercedes-Benz model, knowing a bit about where it was made may influence your decision on which vehicle you prefer to drive around Newark. Over the years, production at MBUSI has more than tripled. The facility distributes to 135 markets worldwide, with 60% for export. 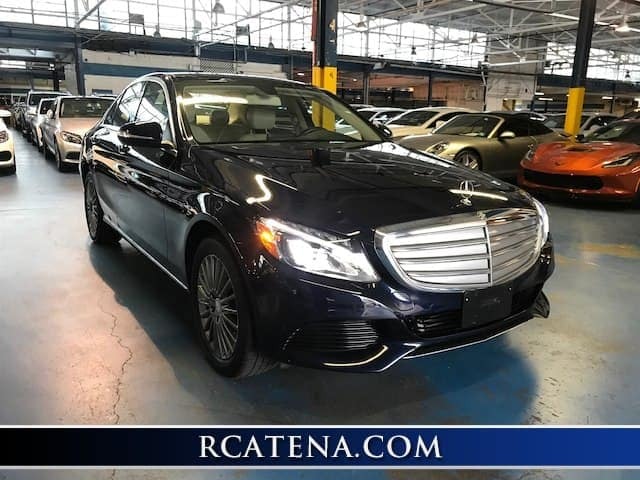 Sticking with these processes results in continued quality manufacturing of Mercedes-Benz vehicles, always in a way that’s safe, efficient, and predictable. 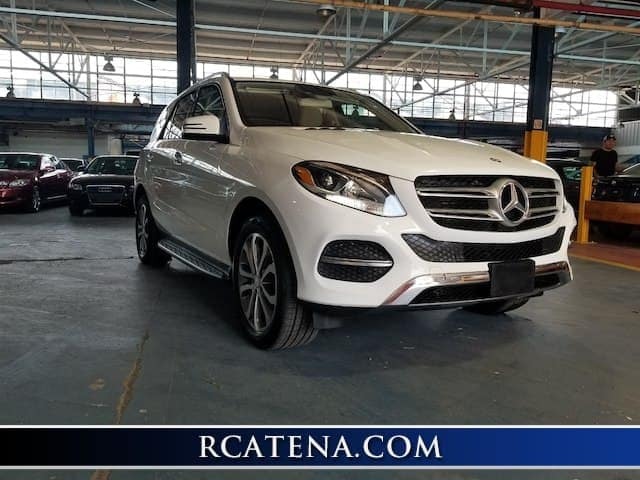 Connect with the team at Richard Catena Auto Wholesalers to learn more about where Mercedes-Benz vehicles are made and to browse our selection of used Mercedes-Benz models! 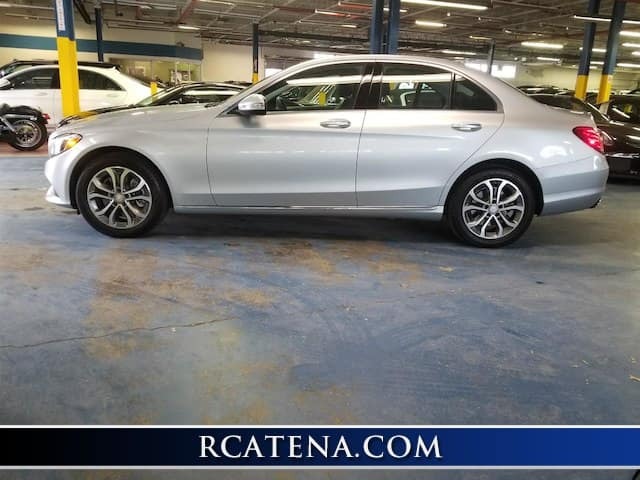 0 comment(s) so far on Where Are Mercedes-Benz Vehicles Made?